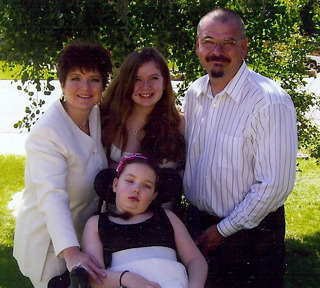 Get financial assistance for children suffering catastrophic medical circumstances. Help by making a tax-deductible donation today. 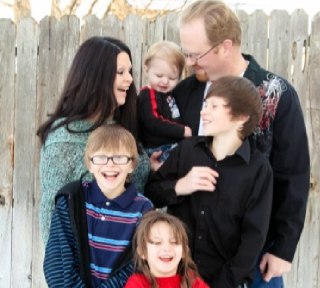 Request financial assistance for families of children battling catastrophic medical conditions. 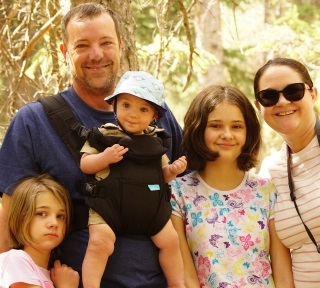 Support our mission of providing assistance to families by making a tax-deductible donation today. 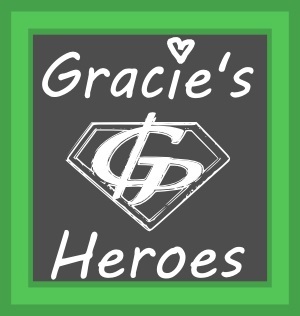 Order a free set of Gracie's Cards to raise awareness of the work we do so we can continue helping others. View our calendar of events for upcoming fundraisers, poker runs, celebrations and special events. 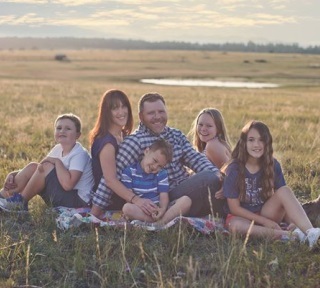 Non-profit charitable organization whose mission it is to raise funds and give financial assistance to families with members, primarily children 18 years of age or younger, battling catastrophic medical circumstances. We honor the kiddos we've helped who have put up a courageous fight against their injuries and illnesses and have come back stronger than ever. 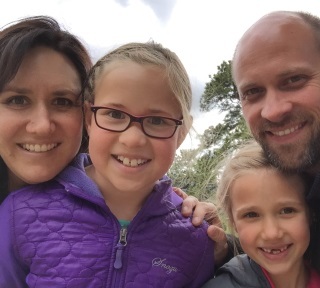 For those currently battling catastrophic or chronic medical conditions, Gracie's Promise is providing the financial assistance they need to help ends meet. In remembrance of the ones we've lost, Gracie's Promise honors those who fought their hardest but earned their wings. 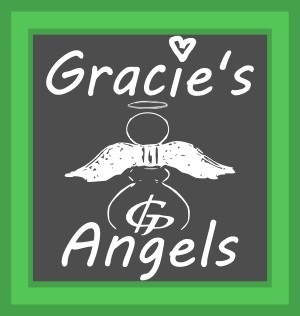 Make a donation to Gracie's Promise and support families struggling with the major financial burdens of having a sick child. Donations big and small can make a world of difference. Generous blanket donations sparked the Cuddle Buddie program. You or your organization can donate blankets to Gracie's Promise too! 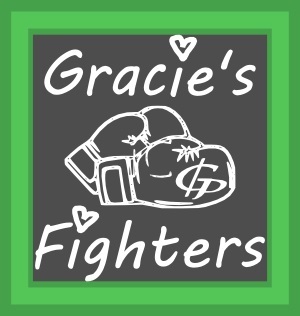 By attending one of the Gracie's Promise fundraisers you can help us to help others by building the funds we need to provide for families in need. 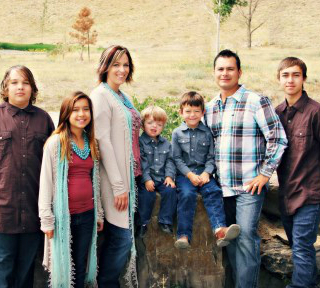 Gracie's Promise is reaching across the globe to raise awareness and help families in need.